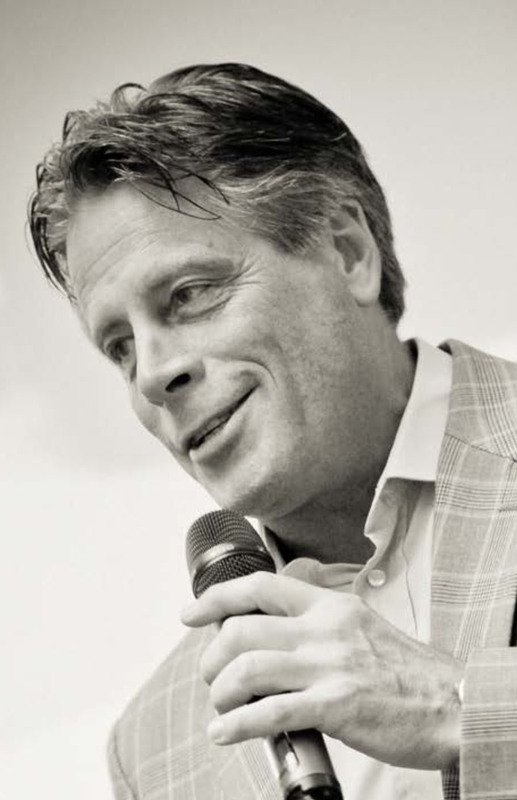 Dr. Joe Shafer returns to North America! 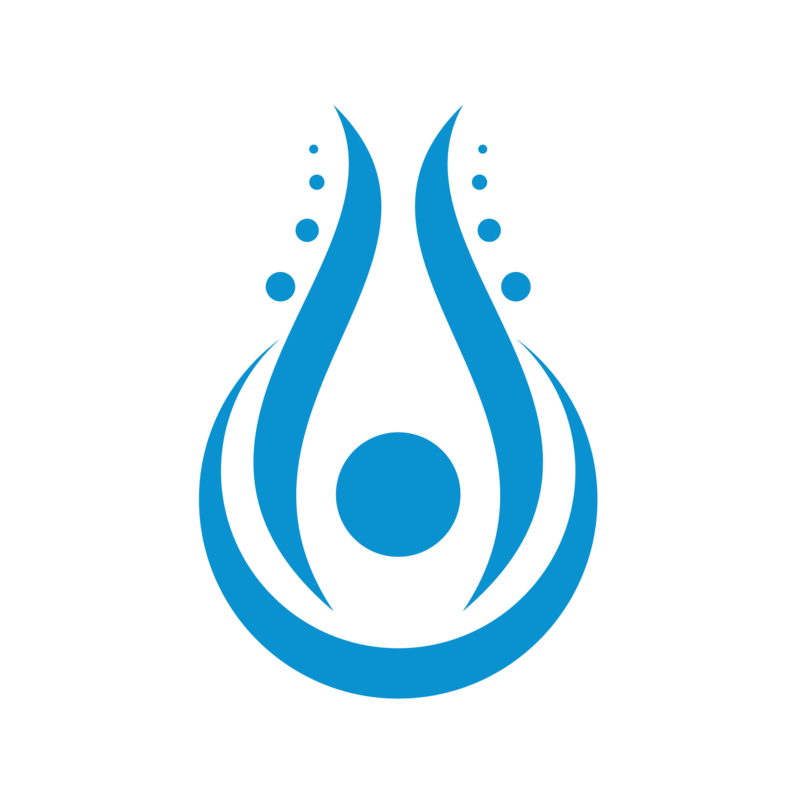 For chiropractors, medical doctors and osteopaths, Dr. Joe Shafer’s innovative Neuro-Interlink is an ever-growing diagnostic technique and treatment method. This seminar will focus on the neuro-interlink as well as new discoveries in the retained emotional patterns and retained injury patterns. 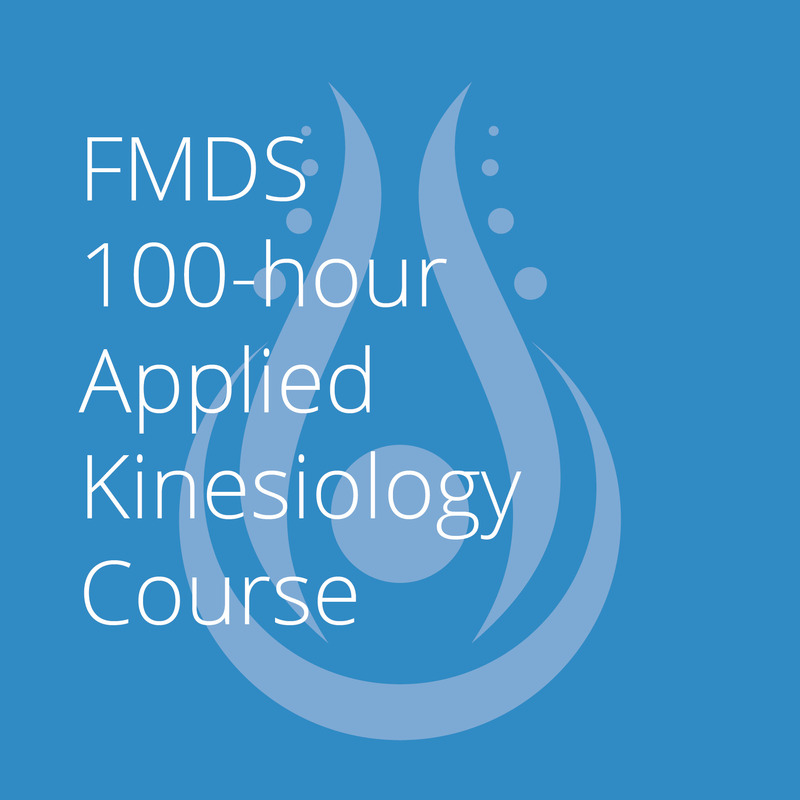 FMDS 100-hour Applied Kinesiology Certification Course scheduled conveniently for students. Led by educators Dr. Todd Overdorf, Dr. Chris Montanaro, and Dr. Bruce Shin with multiple instructors teaching their individual areas of specialty. The same course as above, in single sessions rather than the full course.